VMI and Toyota Motor Sales USA have teamed up for the 2013 Operation Independence Star Spangled Salute. This national contest was created to give America’s disabled vets a chance at greater independence and freedom through better mobility. 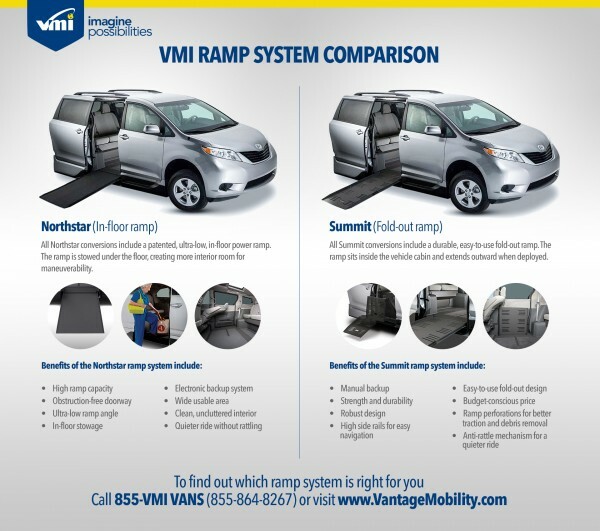 The winner will receive a brand new Toyota Sienna minivan with VMI’s Access360 in-floor ramp conversion. 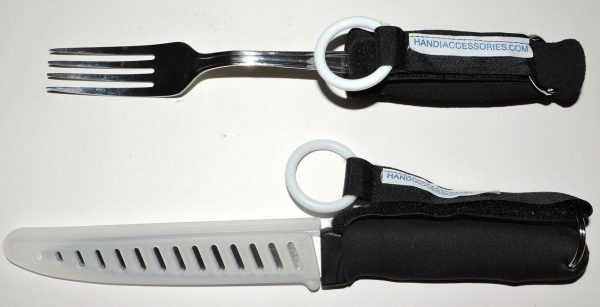 At VMI, our main goal is to provide those with disabilities more access to life. 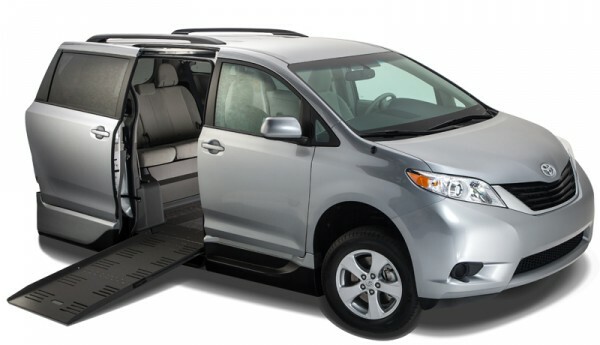 By providing vehicles that accommodate the special needs of those in wheelchairs, we help people with disabilities get where they need to go to do the things they want to do. This includes disabled veterans. 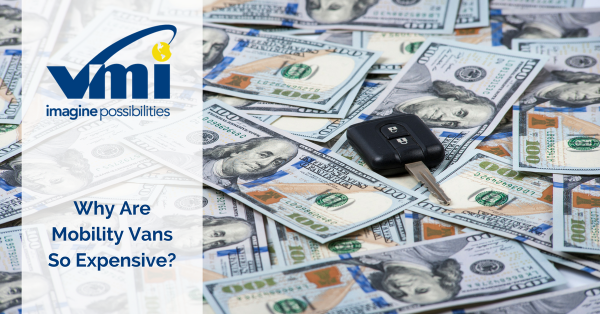 We created this contest to not only give back to one deserving veteran, but to also raise awareness of the benefits of owning a mobility vehicle, which may be more possible than many veterans might think. Former Air Force Lieutenant General and member of the VMI Board of Advisors, John F. Regni, recently spoke about the impact this contest could have on the life of a disabled vet. Entry to the Star Spangled Salute is very simple – all you have to do is fill out a form – and all disabled U.S. veterans are eligible and encouraged to enter. Family members and friends can submit an entry on behalf of a disabled vet, but please note, we will confirm veteran status of all entrants before selecting a winner. 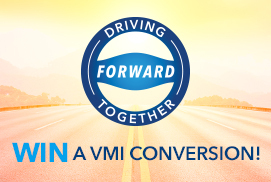 This VMI and Toyota giveaway contest will run from March 13 to Nov. 10, 2013. The winner will be randomly drawn on Veteran’s Day, Nov. 11, 2013, and be presented with a new mobility van shortly thereafter.